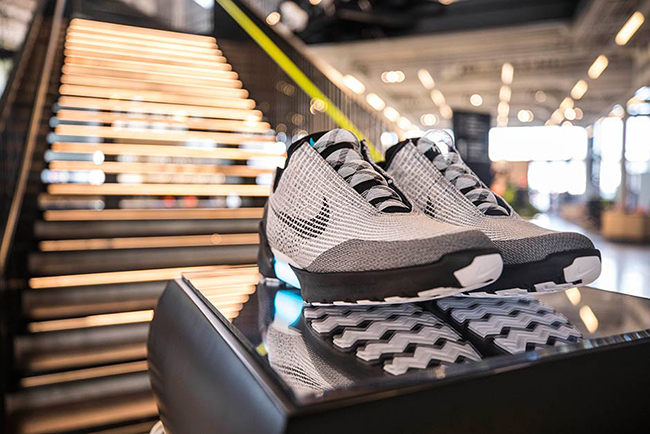 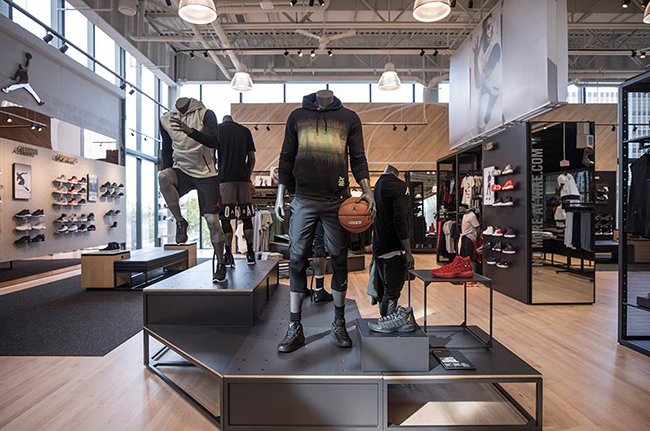 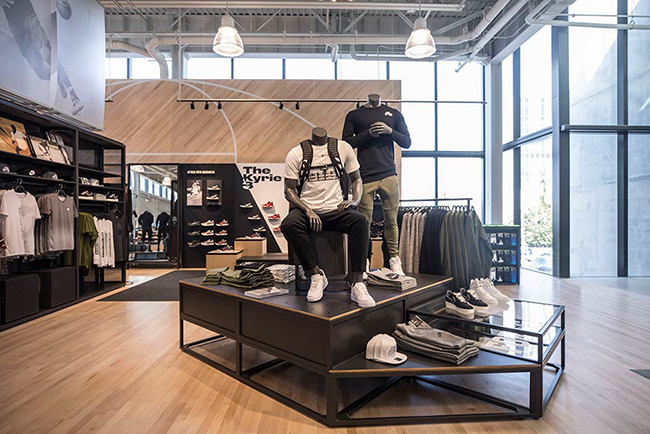 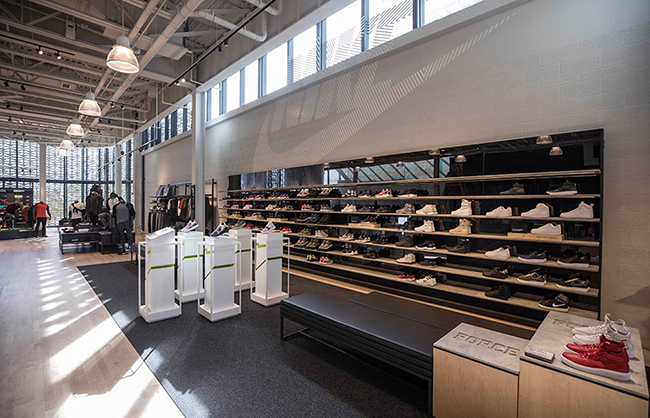 Nike has been making big moves as of late to open new stores. 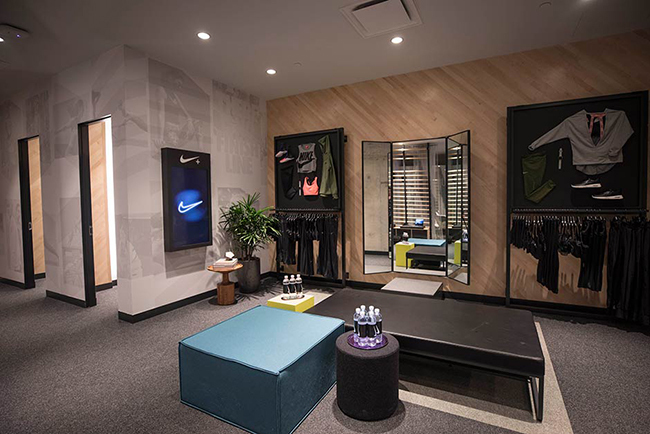 In late 2016, they officially opened their doors to the Nike SoHo location. 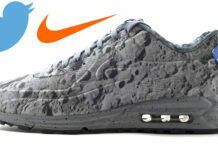 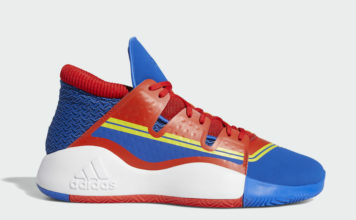 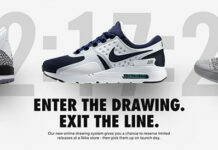 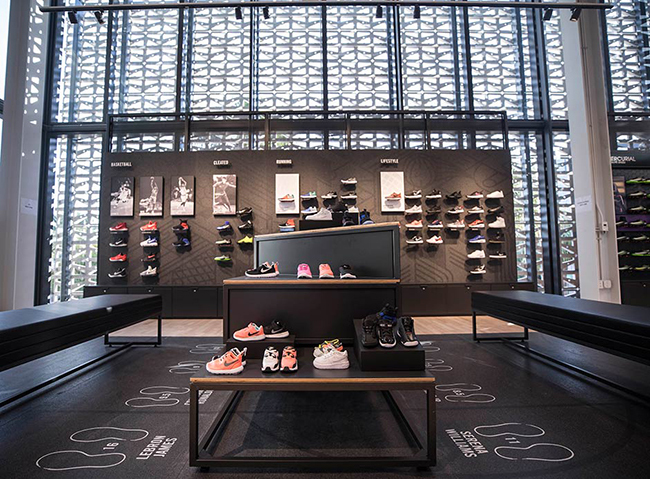 Following they will hold their grand opening for the Nike Miami Store. 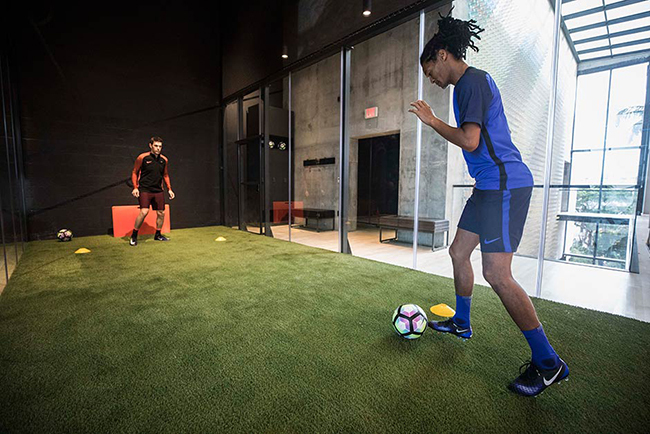 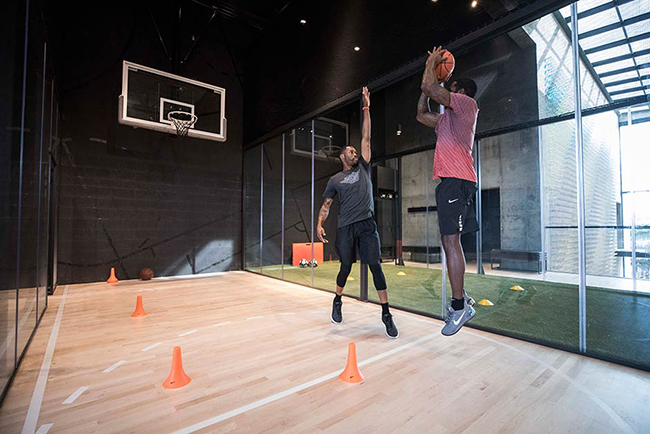 The new Nike Miami location is a a two-story, multi-sport, 31,000+ square-foot retail experience in one of Miami Beach’s most popular shopping districts. 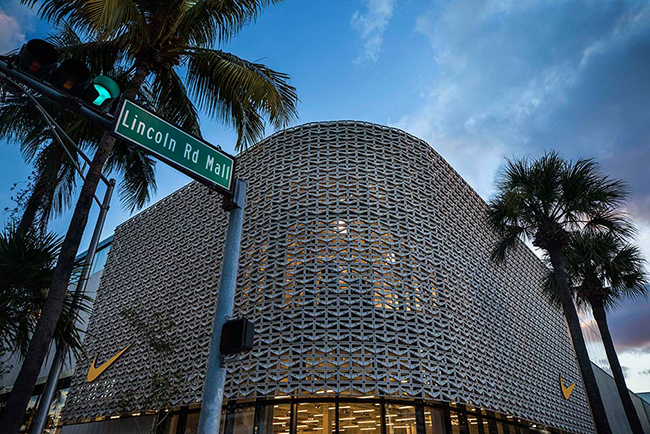 These personalized services exist in an all-new building located at 1035 Lincoln Road, featuring Miami-specific design elements that facilitate natural light and create natural synergy with the promenade. 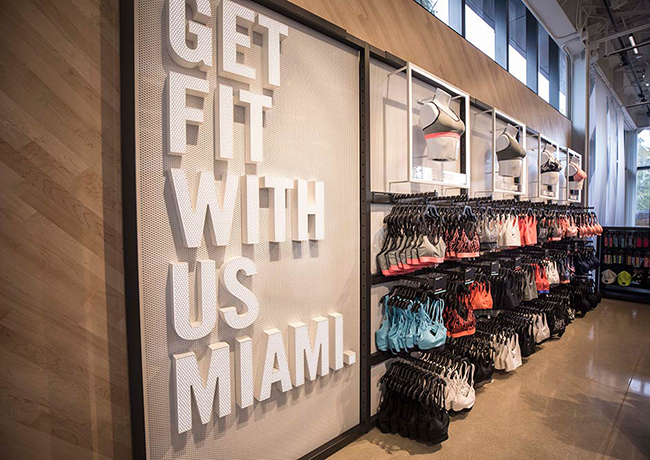 The Nike Miami Store will officially open it’s doors to the public on January 19th, 2017. 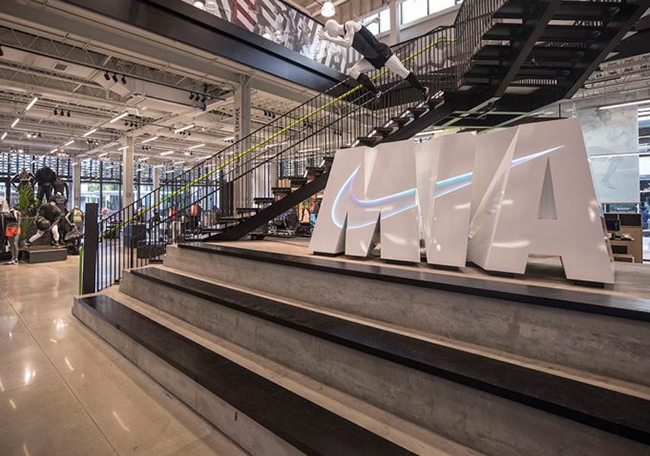 Below you can check out more images which will help give you a virtual tour. 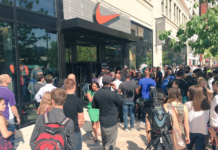 Let us know in the comments section if you plan on attending.